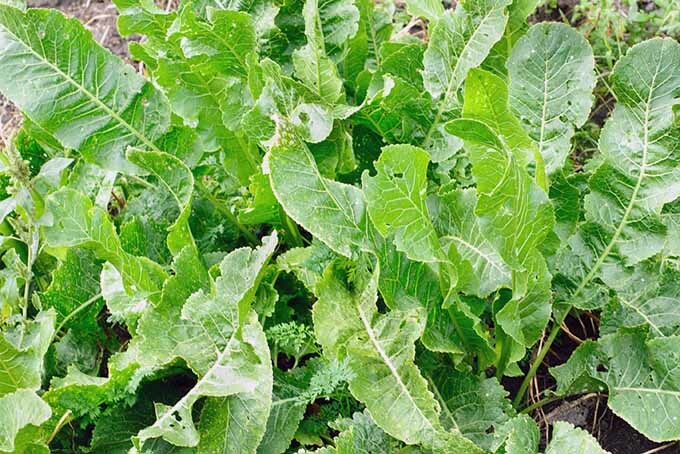 While it’s quite possible you’ve tasted horseradish (Armoracia rusticana) and appreciated its sinus-clearing and deliciously flavorful bite, has it ever occurred to you to grow it? How fun would it be to mix up a batch of Bloody Mary drinks for your brunch guests, using your own homegrown horseradish? Pair those classic morning drinks with some peeled and cocktail-sauced shrimp, also featuring your new crop, and your guests will be in awe. 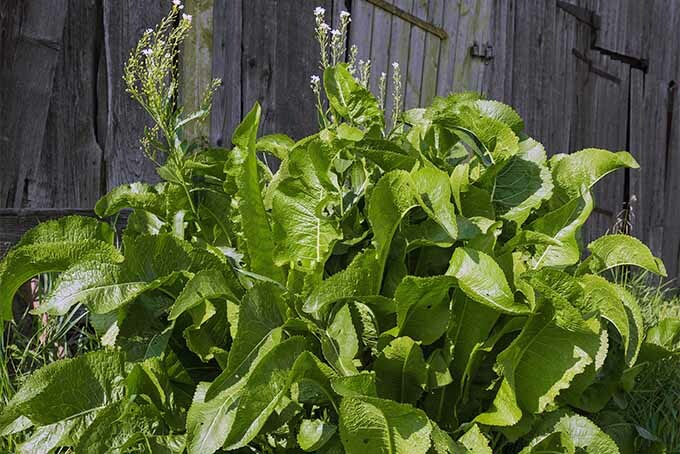 In addition to being popular in the kitchen, the horseradish plant has its fans — and a history — in the medicinal plant world, too. 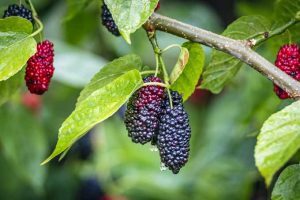 Let’s learn more about this plant’s many uses, and then get down to business with the planting and harvesting. 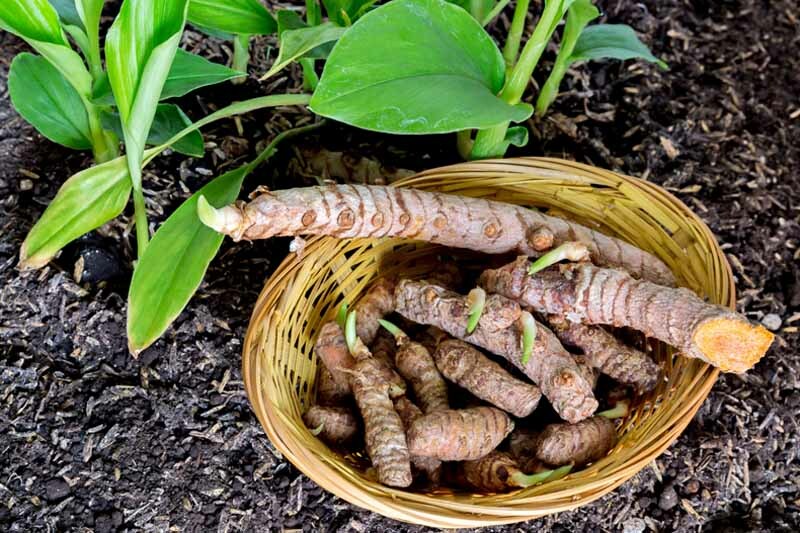 The exact origins of the plant are unknown, but evidence suggests that Egyptians knew of this spicy, edible root 3000 years ago, and ancient Greeks believed it to be an aphrodisiac. The plant also plays a historic role in the Passover Seder plate, an important tradition of the Jewish faith that continues to this day. 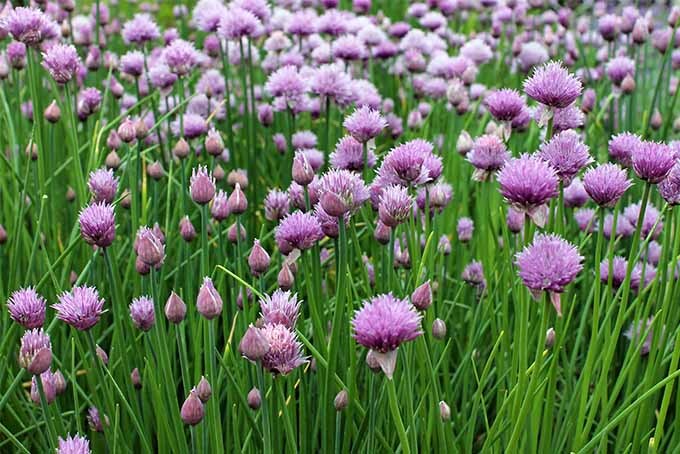 This aromatic came to North America during the time of European colonization, with commercial production beginning in the mid-1850s. The leaves, flowers, and roots of this plant have been used medicinally throughout history. 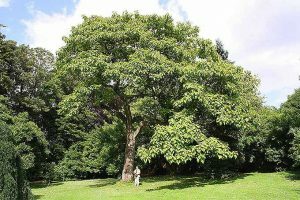 The leaves are said to be an analgesic, the flowers are made into a tea that is said to fight colds, and a compound in the root has been shown to have antibacterial properties. 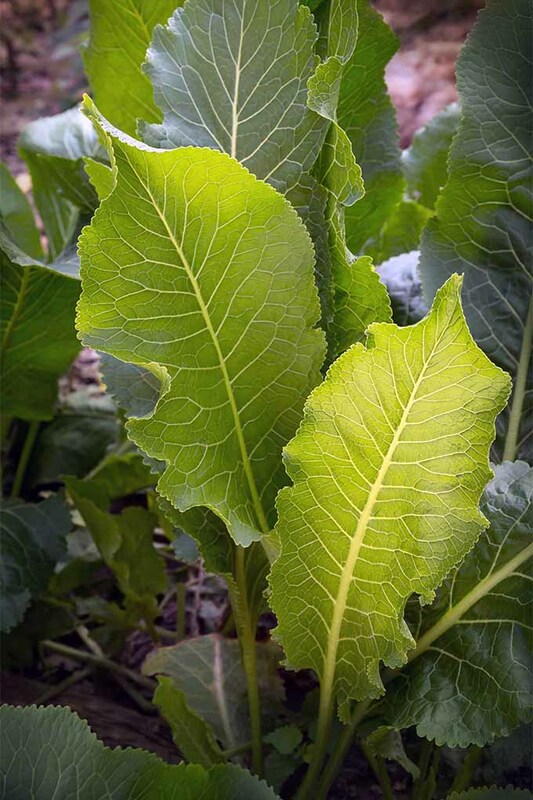 Horseradish is a member of the Cruciferae family, the same group from which cabbages, broccoli, and Brussels sprouts come. 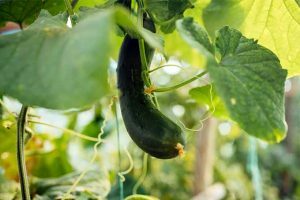 And while we’d most typically refer to the root as a vegetable, the medicinal and culinary applications of the leaves and flowers lead many gardeners to call the plant an herb. 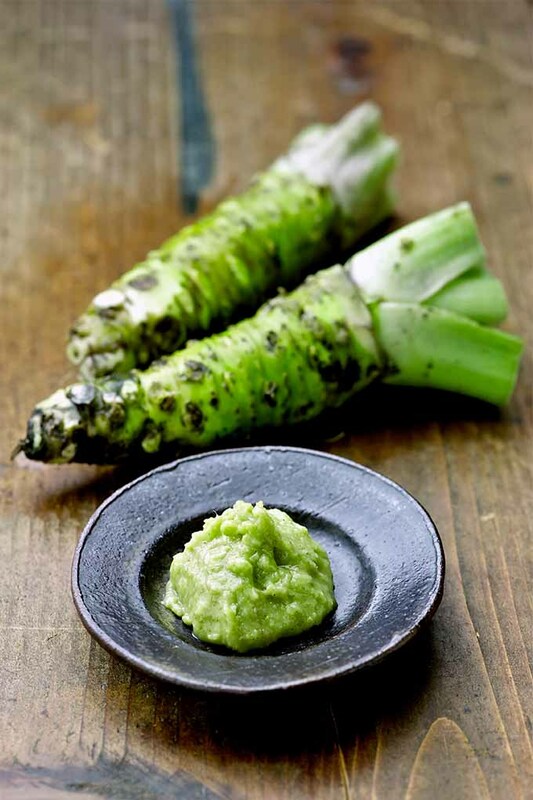 Wasabi, sometimes called Japanese horseradish, is actually a totally different plant: Wasabi japonica. In North America, of course, we know wasabi as the fiery accompaniment to sushi and sashimi. But because true wasabi is very difficult to cultivate outside of Japan, what is sold and served here is very rarely the real deal. Instead, we usually get ground horseradish mixed with green food coloring and other flavorings. 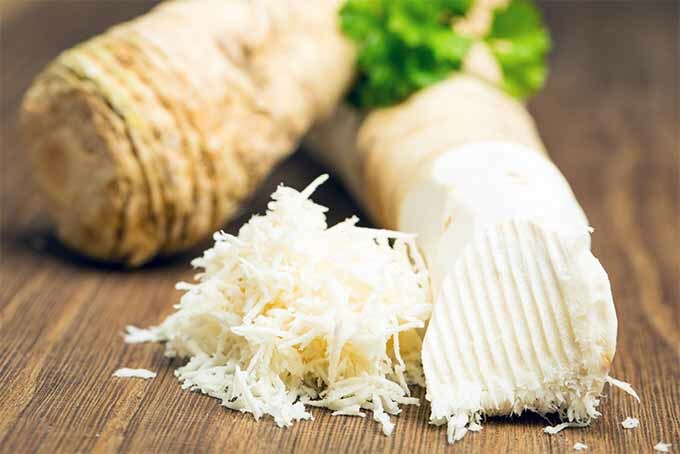 Horseradish is divided into two general types. The “common” type has broad, crinkled leaves and what’s generally considered a superior quality of root. 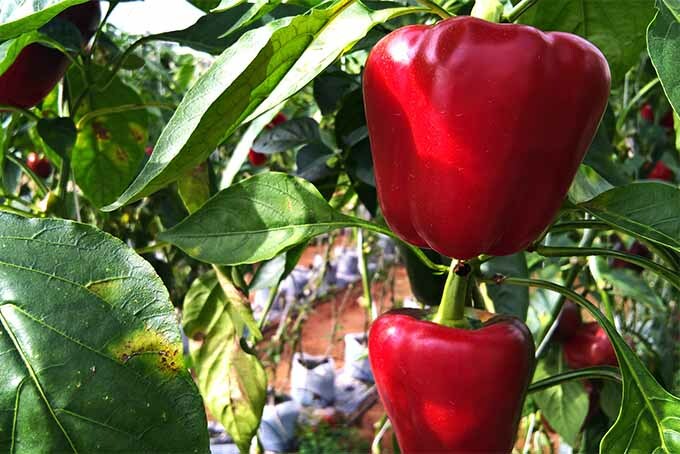 “Bohemian” types have narrow, smooth leaves and somewhat lower root quality, but offer better resistance to white rust disease. 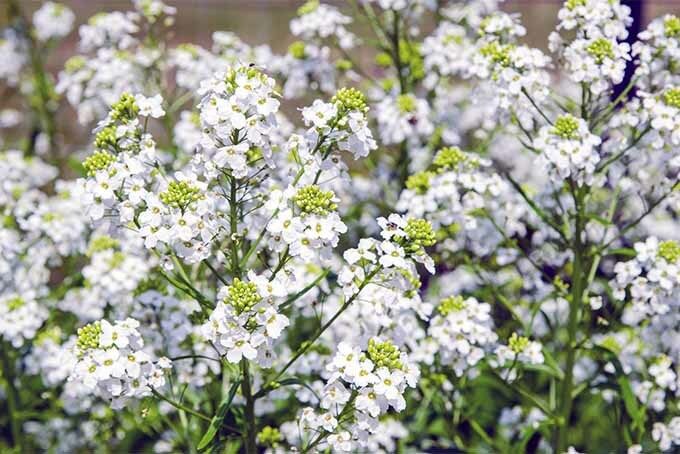 In fact, sourcing this somewhat elusive product to plant can be a bit tricky; your best bet is to find an online source, as most garden centers will not have this item. 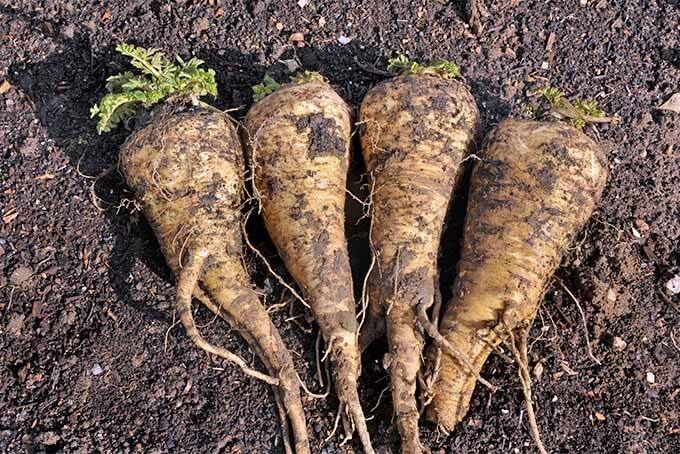 Tennessee-based Grower’s Solution sells organic horseradish root stock, available on Amazon. 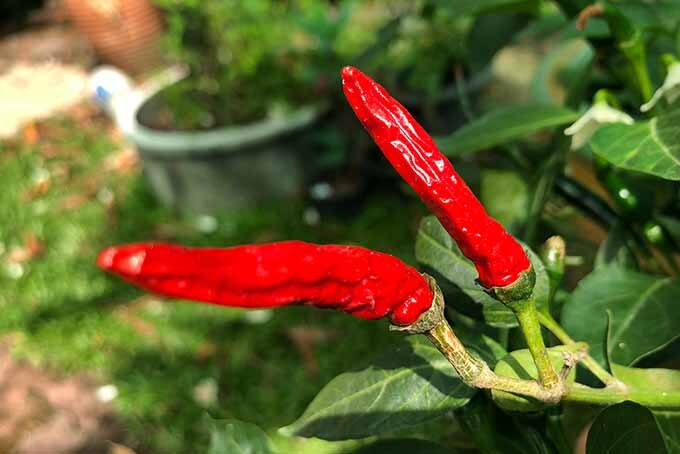 In contrast to its spicy-hot nature, this plant is fond of cool conditions. 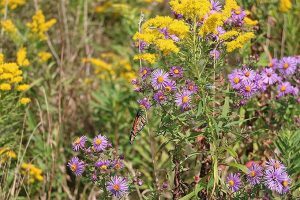 It does well in zones 2-9, but time your plantings according to local weather patterns. 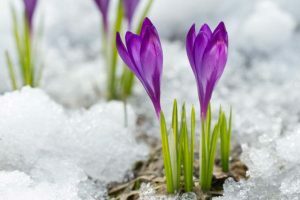 It prefers daytime high temperatures ranging from 45 to 75°F, but it is ready to harvest only after a frost has killed the leaves, so take that into consideration. 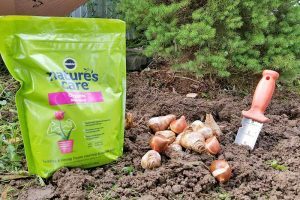 Before planting, thoroughly and deeply incorporate 4-6 inches of organic matter and 2 ounces of all purpose, granular fertilizer (16-16-8) per square yard of planting area, according to Utah State University Cooperative Extension. 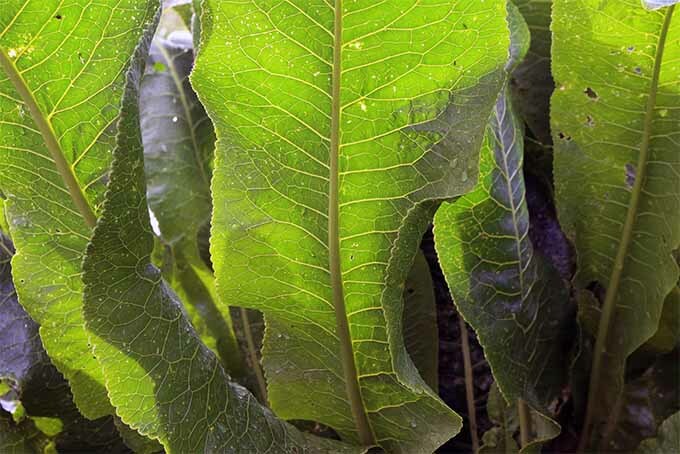 Plant sun-loving horseradish in rich, loose, well-drained soil with a pH of 5.5 to 6.8. 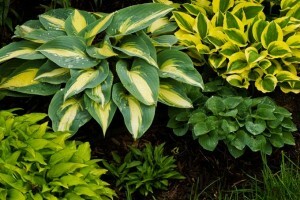 Keep in mind that this plant can be invasive, so pick a spot carefully, or plant in a container. Another consideration: the plants can grow to as tall as 3 feet, and their large leaves may shade out surrounding vegetation. Utah State recommends you cut the thicker end square and the other end on an angle. Space the sets one foot apart, setting them at a 45-degree angle, with the square-cut end higher than the angled end. Make sure that the square cut ends are all facing in the same direction, recommends University of Minnesota Extension. 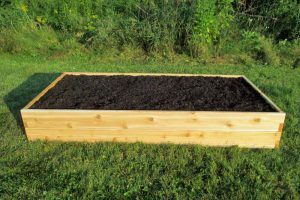 Cover the sets with 2 to 3 inches of soil. 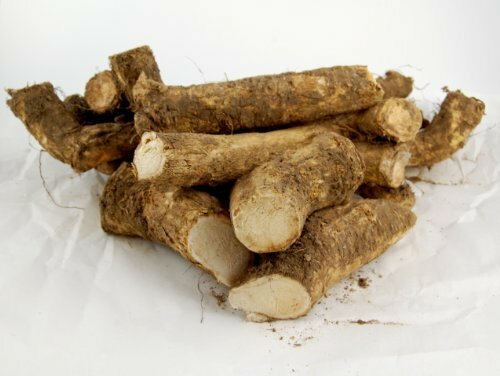 Horseradish is quite drought tolerant, but the roots can become woody and weak-flavored if they go too long without water. 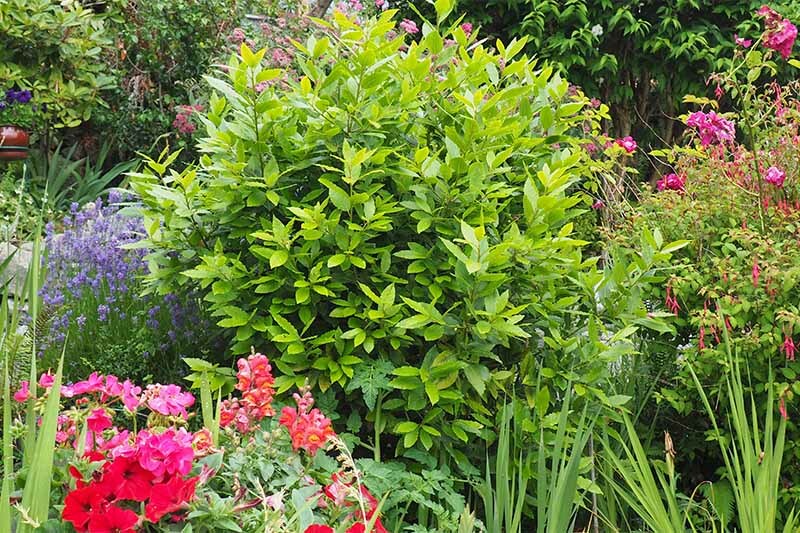 If rain is scarce, give the plants 1 to 2 inches of water once a week. But take care not to give them too much water, because the roots will become soft and have a bitter flavor. 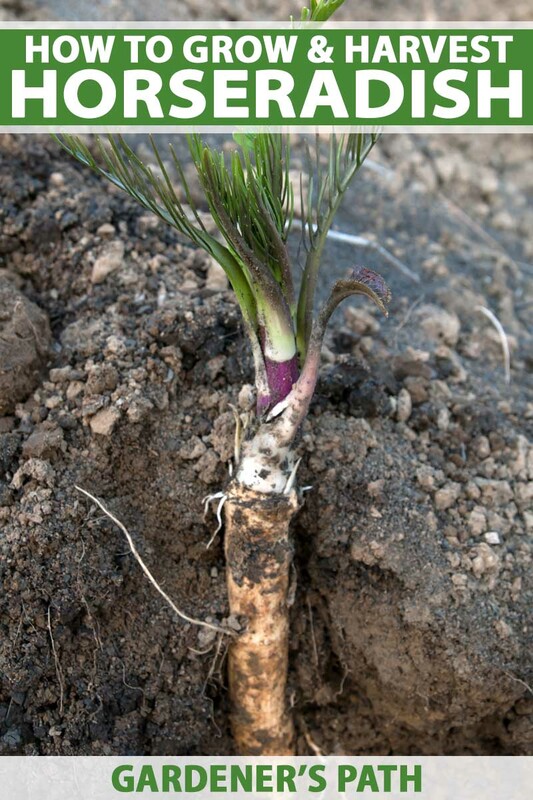 Four and eight weeks after planting, apply one teaspoon of nitrogen (21-0-0) to each plant. 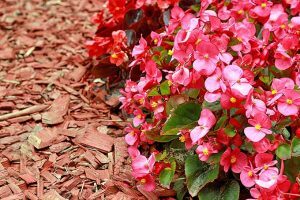 You can mix the nitrogen with water and apply it as a solution, or you can simply sprinkle granular nitrogen around the base of your plants and water it in. 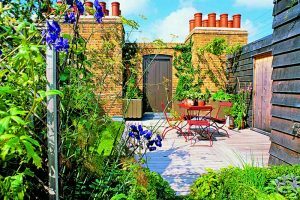 Keep the planting area as free of weeds as possible, and pluck off any brown leaves. 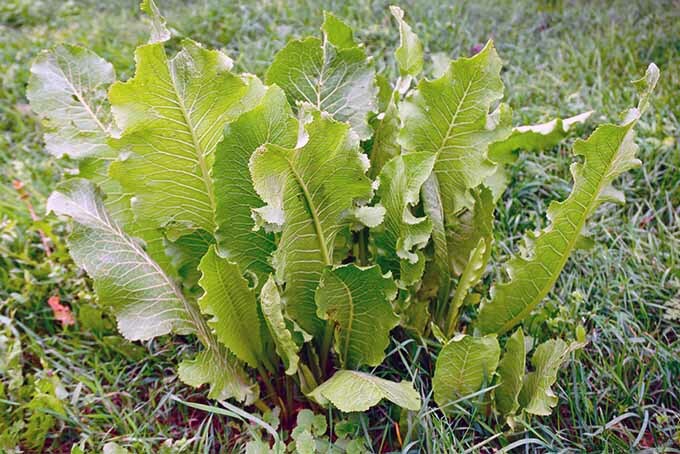 And speaking of leaves, you can actually harvest the tender, young ones and add them to salads for a slightly spicy kick. 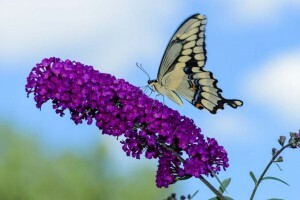 If your plants go to flower, just enjoy the show. There’s no reason to pinch them off as with other herbs. 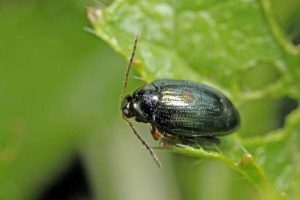 Likely due to its pungency, few pests affect these plants, but keep an eye out for flea beetles and beet leafhoppers. 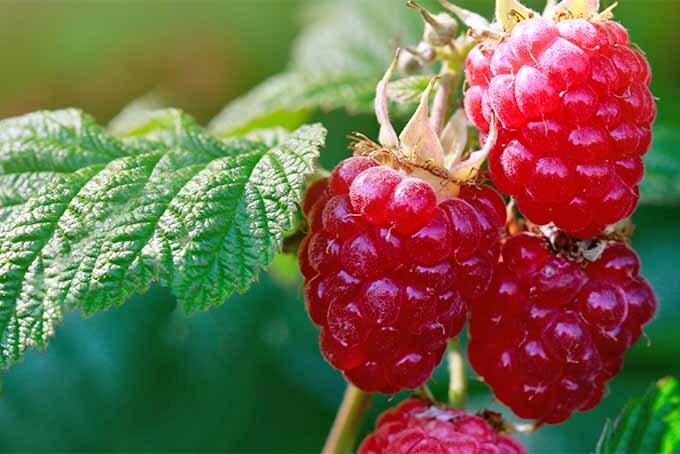 Treat these bugs with insecticidal soap or diatomaceous earth. This plant can be susceptible to various foliar diseases, such as white rust, which can be treated with fungicides. Root rot can occur if the plants are overwatered. Harvest the long, white, tapered roots in late fall or winter, once frost has killed the leaves. With luck, this will be just in time to make a fabulous sauce for a holiday prime rib. 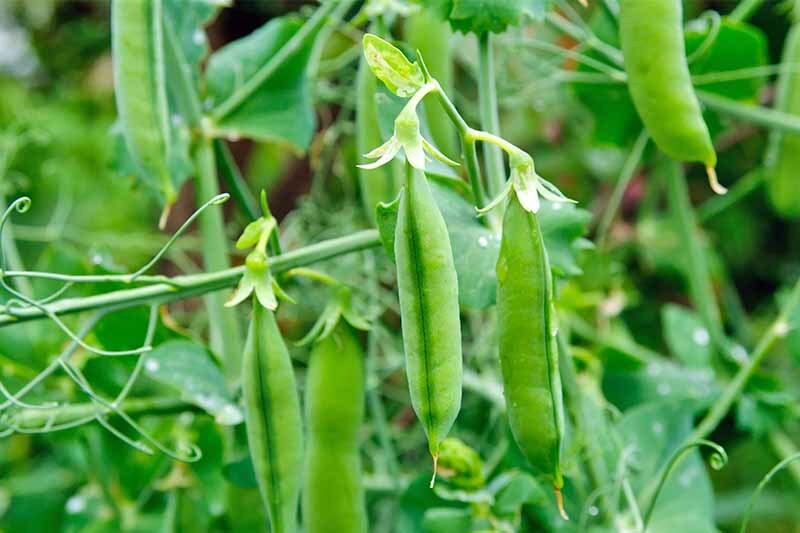 Alternatively, if you like more spice, you can harvest in early spring just before new sprouts form. 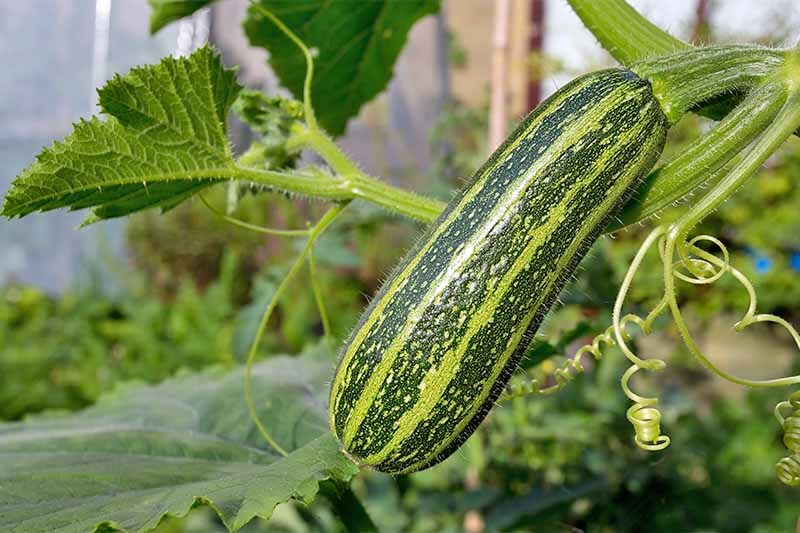 Gently dig up your plants and cut off the large, thick roots to use. Leave some of the smaller root pieces in the soil to start new plants for the next year. You can keep them in the refrigerator for a few weeks. Or store in damp sand or sawdust in a cool, dark cellar for up to 10 months. When you’re ready to consume the roots, peel and grate them. Or you can chop them into 1-inch chunks and run them through a food processor. 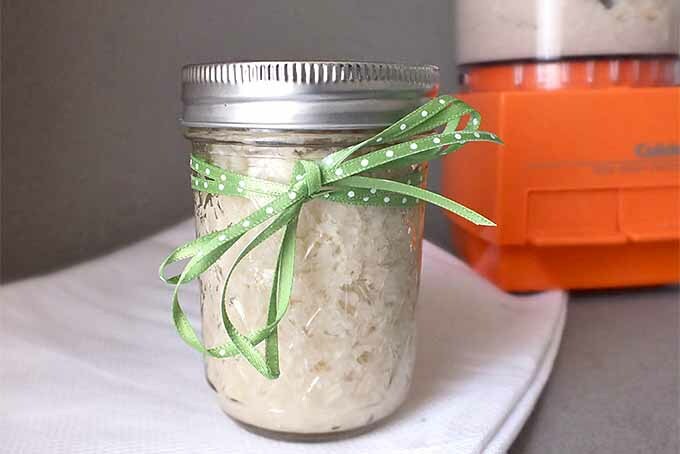 Grated horseradish can be kept in an airtight container in the refrigerator for one to two weeks. 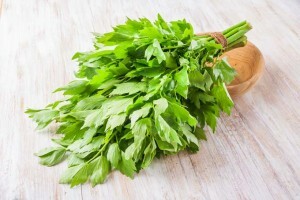 Add 2-3 teaspoons vinegar or lemon juice per cup of grated horseradish to further extend the shelf life of the product. Note that adding vinegar immediately reduces the pungency of the root. Also consider opening windows or doors as you cut or grate the horseradish root, because the aroma is quite strong. 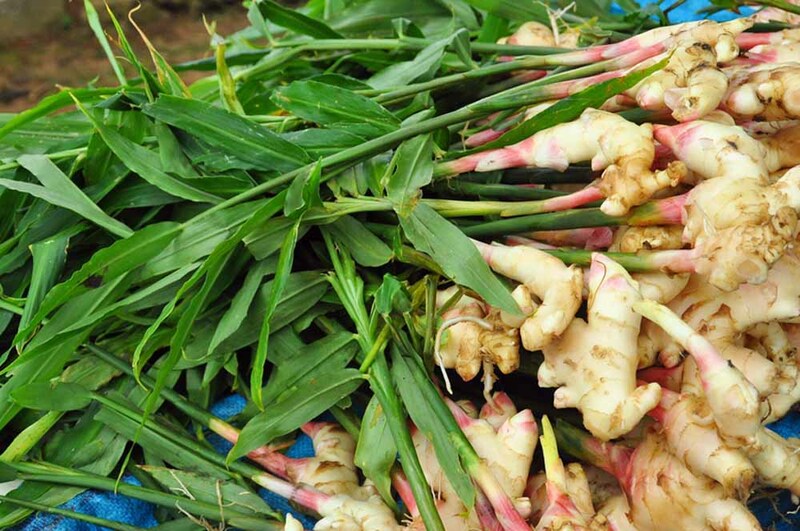 There are so many delicious ways to consume this spicy root. First, enhance your cocktails — of either the beverage or shrimp variety — with homegrown horseradish. Your parties will be standing-room only. Foodal’s spicy Bloody Mary recipe is a great place to start, especially if you’re a fan of DIY (and if you’re growing hot peppers and tomatoes in the garden this season alongside the horseradish…). Photo by Kendall Vanderslice. © Ask the Experts, LLC. 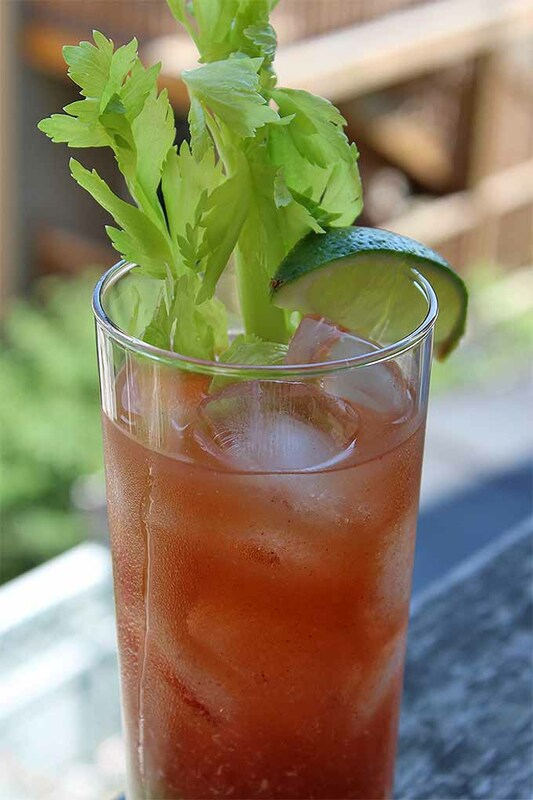 In addition to this flavorful homegrown root, you’ll love juicing your own garden tomatoes and infusing vodka with backyard jalapenos to prep and serve this craft cocktail at your next brunch gathering. Get the recipe now on Foodal. 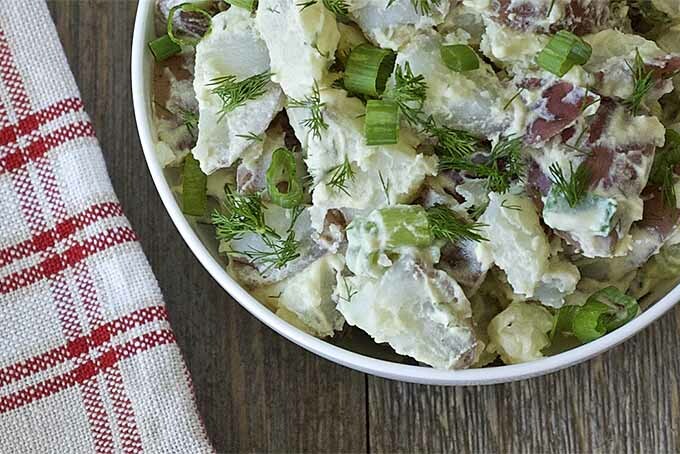 Horseradish adds a tangy zing to this healthier version of a classic potato salad from Brynn McDowell. What makes it healthy? Greek yogurt is used in place of the usual calorie-laden mayo. Photo by Brynn McDowell © The Domestic Dietitian. Used with permission. Learn how to make this tasty side from The Domestic Dietitian. Though the previous recipe calls for the “prepared” version of this stuff, fresh is always best. Jordan and Clark Cord share their simple recipe to make your own at home, in the food processor. Photo by Jordan and Clark Cord © The Fitchen. Used with permission. You can find the recipe on The Fitchen. 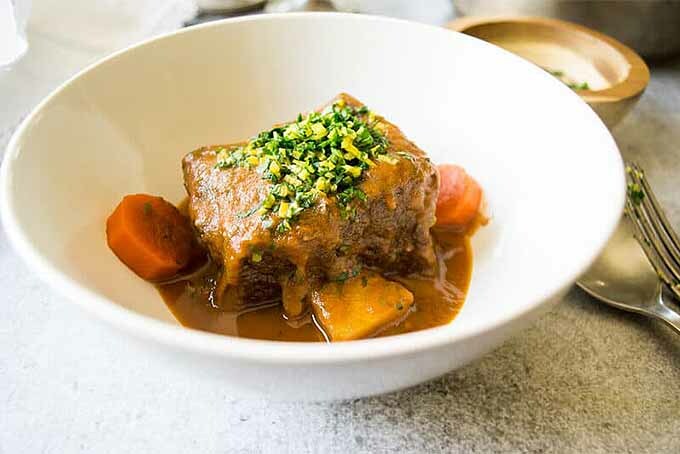 You’ll also love this spicy gremolata made with fresh horseradish, a delicious homemade condiment served atop Katherine and Edwin D’Costa’s delicious short ribs. Photo by Katherine and Edwin D’Costa © Wanderspice. Used with permission. Feel free to change up the proteins – it’s also delicious on fish, or served with hummus. Get the recipe on Wanderspice. 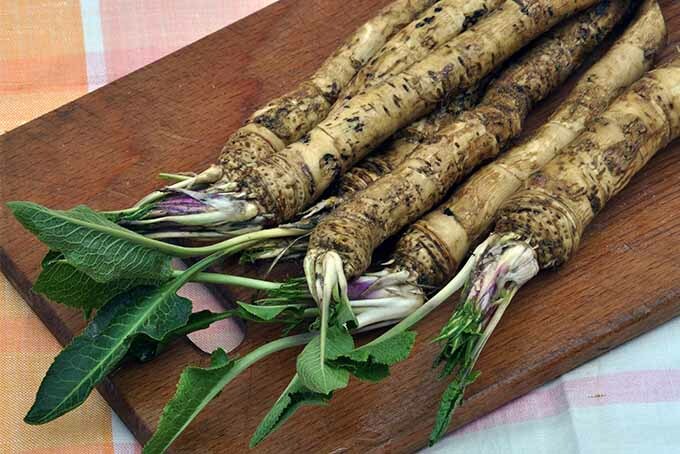 The many gifts of horseradish include attractive foliage, medicinal leaves and flowers, and a one-of-a-kind punch of flavor from the root. 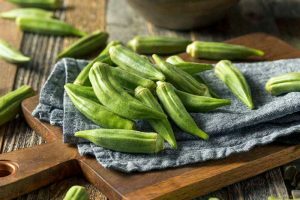 There are so many benefits to growing it in your own backyard – and you’ll love the pungent punch of flavor that it adds to beverages, condiments, and your favorite dishes! 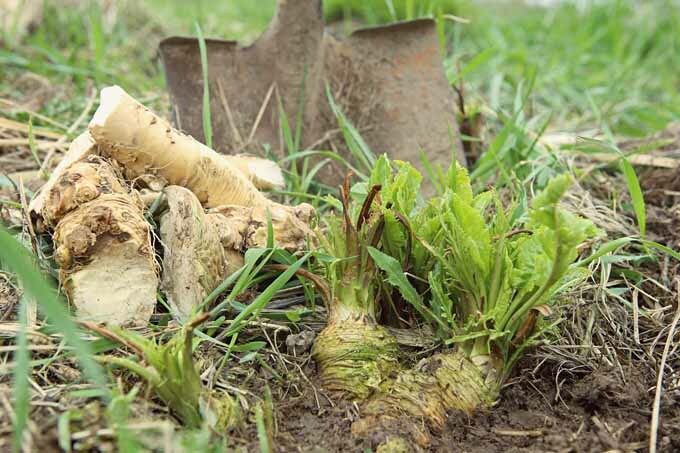 Have you ever grown horseradish? Any tips for others thinking of taking the plunge? Please share in the comments section below. Photo credit: Shutterstock, unless otherwise noted. With additional writing and editing by Allison Sidhu. Horseradish grows like a weed on our farm north of Edmonton. My mother in law planted it years ago, and I’ve been trying to contain it to one part of the garden. When you drive the backroads you can tell where the original farmhouses were, because the horseradish is growing wild, and spreading down the ditches.